Apple's supposed successor to the iPad Air has purportedly been revealed to the world. 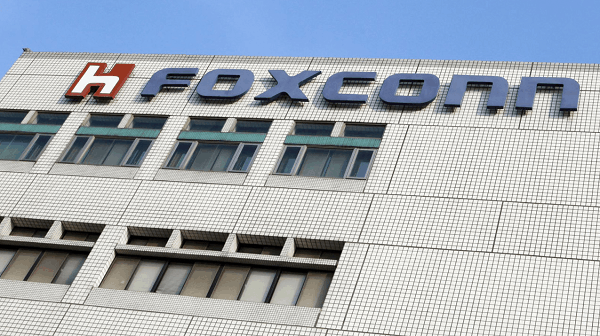 A new set of photos showing a prototype of the device have emerged that showcases a new integrated display that has both the touch and the glass fused together to take on an even thinner form factor. The next-generation iPad Air is tentatively being called the iPad Air 2. 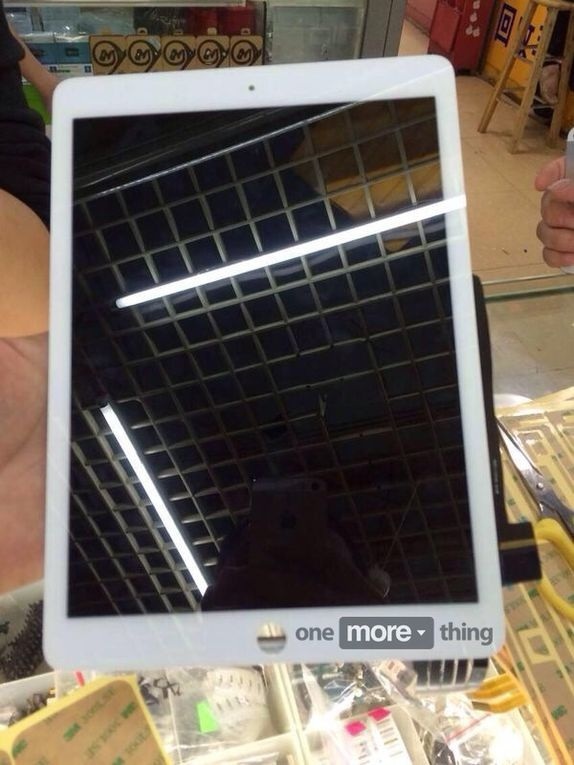 A leaked image from China through a Dutch blog, show the front panel of the device which indicates that the upcoming iPad Air 2 will use a new screen technology dissimilar from the display technology that is used in the present iPad Air. The images shows Apple used an integrated display instead of using a separate panel and display parts found in the current iPad Air allowing Apple to reduce the overall thickness and weight of the tablet. In spite of having the same 9.7-inch Retina display of its predecessor, the iPad Air 2 was slimmed down to 7.5mm thick. The new technology can create more space in the iPad Air 2 for a bigger battery. The current iPad Air has a 10-hour battery life that Apple has set as a standard for all iDevices. So, it is possible that the extra room created by this new display technology will be used to make the iPad Air 2, leaner, thinner and lighter. 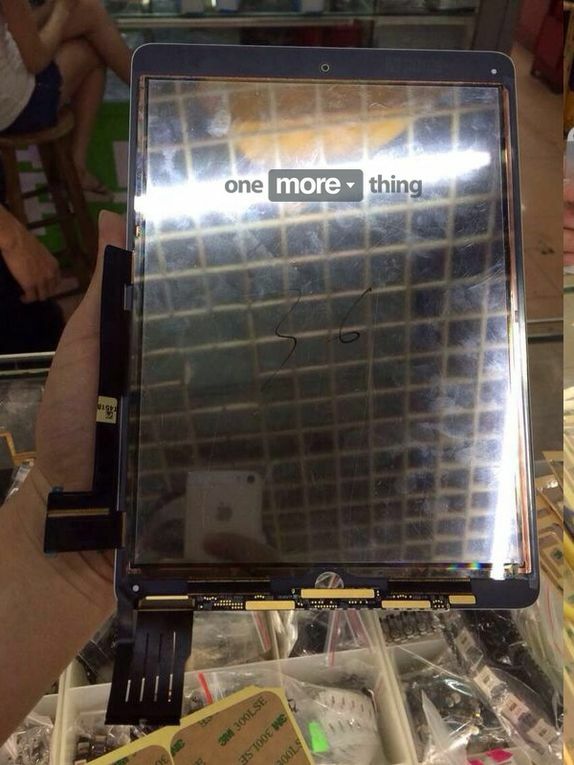 There is also a LCD layer integrated with the display that creates more space in the iPad Air 2 so it can be thinner. Although this in-cell technology will be new to iPad Air 2, this is the same technology that is integrated in the current iPhone 5s. In addition to making the device thinner, integrating the LCD layer improves the screen resolution also. When Apple first introduced this in-cell technology to Apple iPhone 5 it made the iPhone thinner by 18 percent and 20 percent lighter than earlier iPhone models. The iPad Air 2 will have an ultra-retina display, a powerful 64-bit A8 processor and might also feature an optical stabilized camera. This would be the fastest iDevice Apple has ever created and will come loaded with the upcoming iOS 8, which will most probably be announced at the WWDC that is set to happen in June. Rumors suggest the second-generation iPad Air or iPad Air 2 will be released by the end of this year. Analyst Ming-Chi Kuo of KGI Securities said that the iPad Air and the Retina iPad Mini will get updates later in the year, but earlier than expected. Kuo speculated that the iPad refresh will occur before Apple releases the iPhone 6, which will likely happen in September.